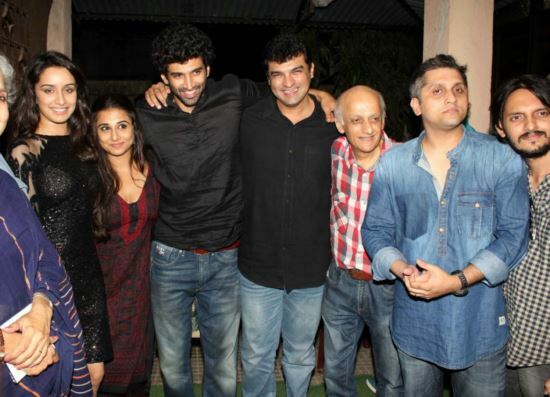 Celebs at Aashiqui 2 Movie Special ScreeningThe special screening of the sequel of 1990 musical hit 'Aashiqui' was held at Ketnav by the filmmakers on tuesday. 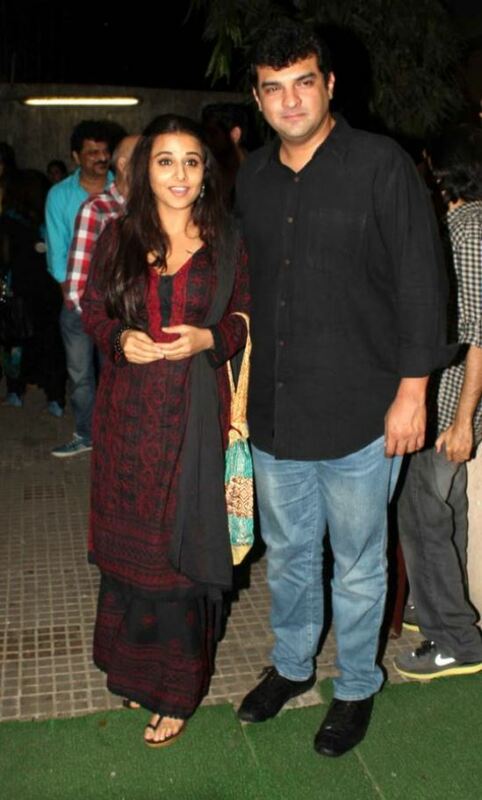 Celebrities spotted at the special screening were Shraddha Kapoor, Aditya Roy Kapur, Mohit Suri, Mukesh Bhatt along with friends and family Siddharth Roy Kapur, Vidya Balan, Udita Goswami, Vishesh Bhatt, Smiley Suri and many more. Check out 9 more images after the jump.